This update has been rescheduled for tomorrow morning, 11/4/2015, at 8:00 AM. The Junos Pulse VPN client has been rebranded as PulseSecure. Client software will automatically update to the new version beginning tomorrow, October 28th, at 8:00 AM. There should be no changes to functionality, and no configuration should be required. The majority of campus Windows desktops will have updates sent to them in the next day or so. For security reasons, campus computers are given an installation deadline for monthly patches. The installation deadline this month is Thursday, October 29th at 5:00pm. On Thursday at 5:00pm, if you have not installed this month’s patches, they will automatically begin installing, and when done, may reboot your computer. If your computer is off at the time of the deadline, updates will begin installing the next time you log in, and when done, may reboot your computer. IT Support Services is twitter at https://twitter.com/chicoitss. Follow us for tech tips, maintenance information, and outage notifications. We are receiving reports today of a phishing scam that looks like it came from CSU, Chico. The email links to a site in an attempt to obtain personal information, likely in an attempt at identity theft. An example of the fraudulent email is included below. 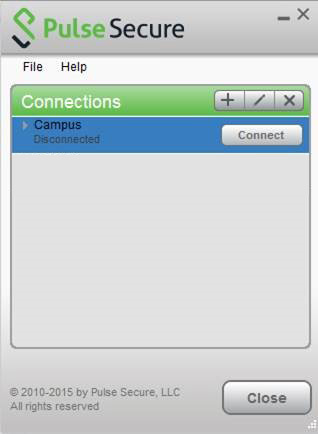 A list of reported phishing scams can be found in the ITSS Knowledge Base at https://wiki.csuchico.edu/confluence/x/PBIAAQ. More information about spam and phishing scams is available at http://www.csuchico.edu/isec/basics/spam-and-phishing.shtml. If you have any questions or need assistance, please contact IT Support Services at (530) 898-4357. This mail is to notify the staff and student of California State University that we will be carrying out a personal information validation exercise. We will need you to update your personal information, please click here to update your information. thank you.